3674 sq ft total of living space on premium extra wide corner lot with high-end quality finishings and designer neutral decor on three levels situated on an upscale street in Westmount community! Charming & stunning curb appeal with lots of sunlight and energy flowing into this home! Great spacious floor plan with beautiful flow offering formal living room, formal dining room, main floor family room open to eat-in kitchen, mud/laundry room with inside access entry from garage. 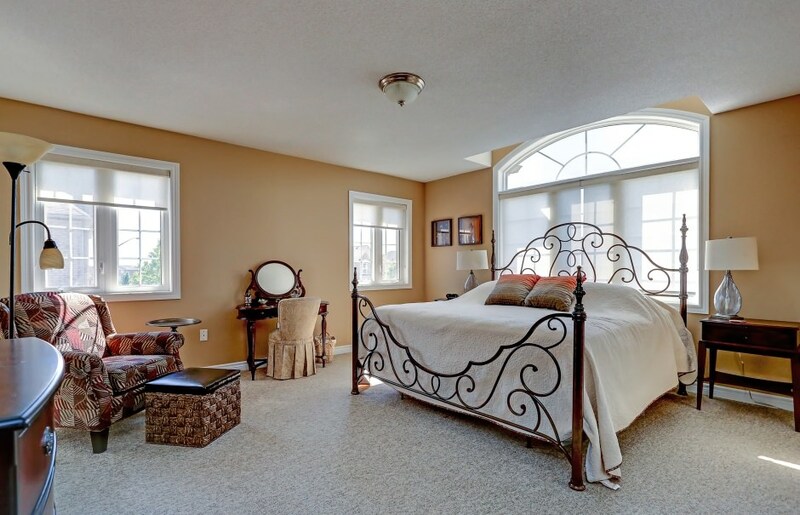 Solid oak hardwood staircase with upgraded iron pickets leads you to upper level offering Master Suite with separate 5-piece luxurious ensuite, three very bright & spacious bedrooms and full luxurious bath. 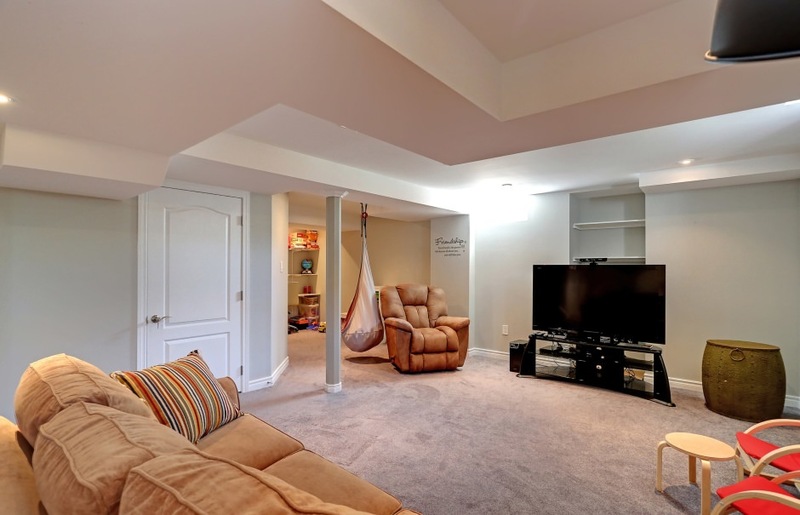 Fully finished lower level features an over-sized recreation area, 5th bedroom, full bath and ample storage. Premium finishes throughout both levels include: Decorative columns, gourmet-style kitchen with stainless steel appliances, backsplash, full length extended cabinetry, 9' ceilings, smooth ceilings, hardwood flooring, solid hardwood staircase, professionally painted. Professional landscaping package includes front and rear yard with grand patio for your summer BBQs & gatherings. 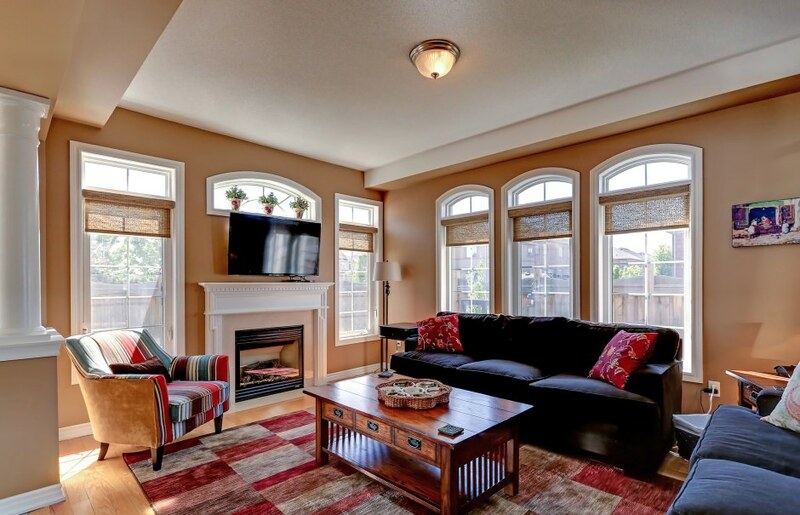 Enjoy your lifestyle in this upscale home located in the new North enclaves of Oakville. Walk to schools, community parks & walking trails. Minutes to QEW and Oakville's New Hospital.